Updates provided by Facilities & Campus Services via email. Miller Center: A construction crew will be sealing the ramp going from the northwest corner up to the patio of Miller Center. Only the ramp will be closed. The stairs will remain open. This work will begin on Monday, June 18, and should be completed by Friday, June 22. Please try to avoid this area if possible. 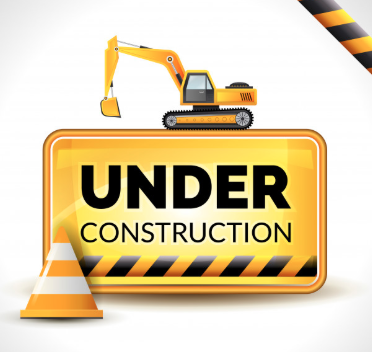 Z. Smith Reynolds Library: The circle drive at the front/main entrance to the ZSR Library will be closed on June 21 from 7 a.m. until 7 p.m to lift scaffolding materials for an exterior painting project. The loading dock area at Benson will remain open for deliveries. The main entrance doors and the balcony doors cannot be used at this time for safety purposes. The Library can be accessed from the east end (Tribble courtyard side). Please contact Wendy Wooten ext. 5689 (Miller Center project) or Phil Atkins ext. 3488 (ZSR project) with questions.